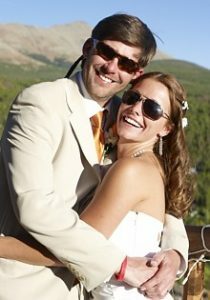 Private Copper Mountain Airport to Mountain and Wedding Transportation Service is available around the clock from Plan B Transportation. Our vehicles are available to meet your transportation needs and schedule. 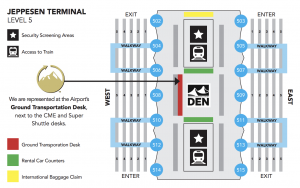 Plan B offers luxury private ski resort transfers between Copper Mountain, Denver International Airport, Eagle County Regional Airport, and other area ski resorts in Colorado. Photo: Outstanding terrain for all skill levels makes Copper Mountain a favorite among locals and visitors to Summit County, Colorado. Copper Mountain has 2450 acres of terrain and includes well partitioned groomed runs, bowls, and outstanding tree skiing and riding. Copper Mountain is well-known for its geography that naturally separates beginner, intermediate and expert runs on some parts of the mountain. 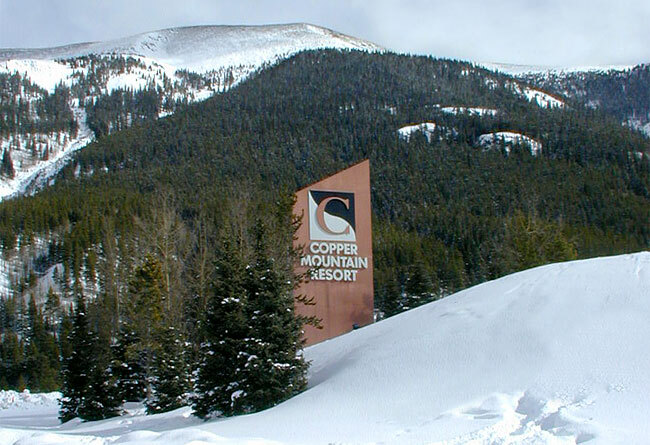 Copper Mountain can also be less crowded than other area resorts during busy holiday periods. Even when busy at the base, you can sometimes find lifts higher on the mountain with little or no wait time. Less crowded runs and outstanding terrain make Copper a top choice among locals and visitors to Colorado. Plan B Colorado Mountain Transportation offers custom Copper Mountain private airport ground transportation service for any size family or group. Each of our Mercedes-Benz Sprinter luxury vans feature seating for up to 11 passengers with full luggage and plenty of room for everyone’s ski & snowboard equipment. Additionally, Plan B Transportation provides local Colorado charter service between area resorts and dinner transfers once you have arrived at Copper Mountain. We can take you into Frisco, Breckenridge or Vail for the day or evening if you want to ski or have dinner in a neighboring ski area. Let our experienced drivers carry you over the mountain passes in our private, luxury vans to your Copper Mountain destination.